Apple announced Everyone Can Create, a new free curriculum for teachers, during its "Let's Take a Field Trip" event at Chicago's Lane Technical High School today. Everyone Can Create makes it fun and easy for teachers to integrate drawing, music, filmmaking or photography into their existing lesson plans for any subject. The new curriculum joins Apple’s successful Everyone Can Code initiative as one-of-a-kind programs for teachers that keep students excited and engaged. Apple says the new curriculum is designed to take advantage of the new 9.7-inch iPad with Apple Pencil support, which was also unveiled on Tuesday, costing $299 for schools. The curriculum includes a range of free learning resources and teaching guides to help teachers include drawing, music, filmmaking or photography into lessons, topics, and assignments. It also features teacher and student guides, lessons, ideas and examples to aid teachers in bringing more creativity and new communication skills into existing subjects like English, math, science and history, according to Apple. For instance, students can use the iPad's built-in camera to learn about fractals, or use Apple Pencil and apps like Tayasui Sketches to learn about symmetry. 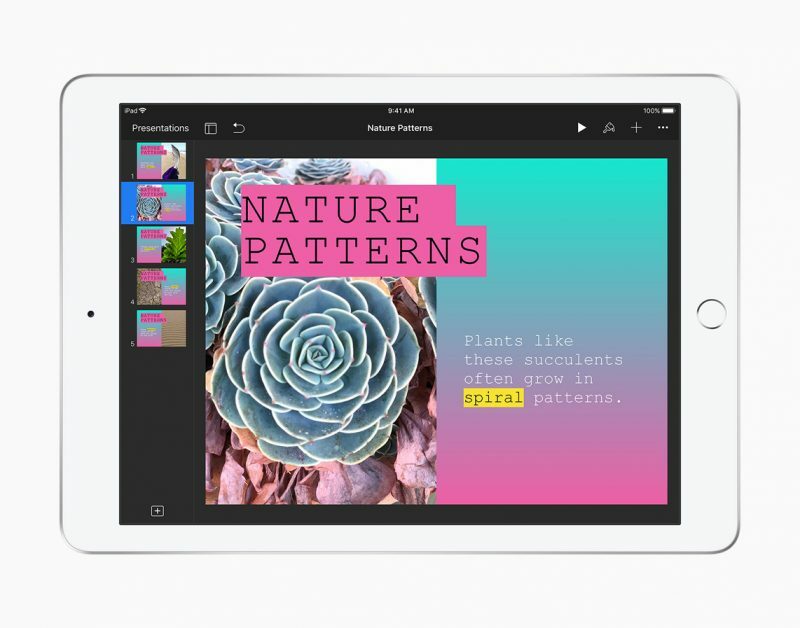 The curriculum feeds into Apple's other software announcements at Tuesday's event, including the new Schoolwork app that helps teachers create assignments and keep on top of student progress, and a new teaching assistant Mac application called Classroom, which helps teachers manage student iPads while guiding students through lessons. 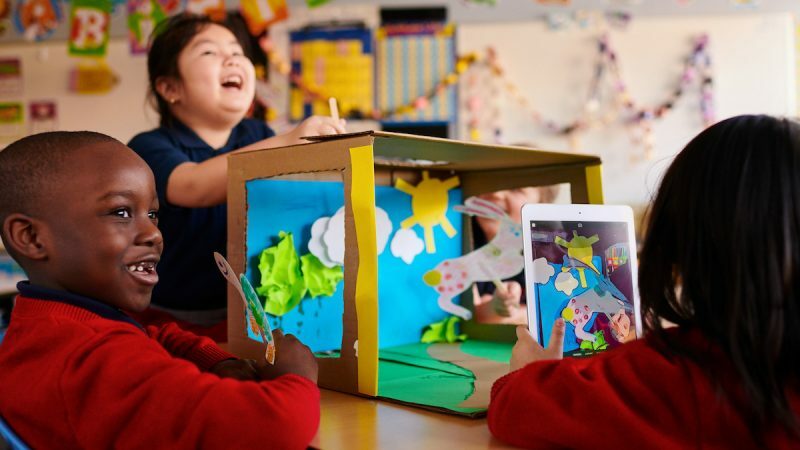 Apple will begin teaching the Everyone Can Create curriculum as part of its regular Today at Apple sessions for educators. 299 iPads won’t fix Education in this country or anywhere else in the world. Don’t know if you can categorize an iPad as bringing tech into the classroom as an iPad is still more for entertainment then for productivity. that same old tired line that Google puts out to push Chromebooks, Microsoft puts out to push Surface. It was BS then and it still is. Negative comments are useless blabber. Speak up on how to solve the issue. You seem to have ideas. Let the community filter the good ideas from the bad. Better paid and more motivated teachers that don’t have to deal with political crap would be a good start.